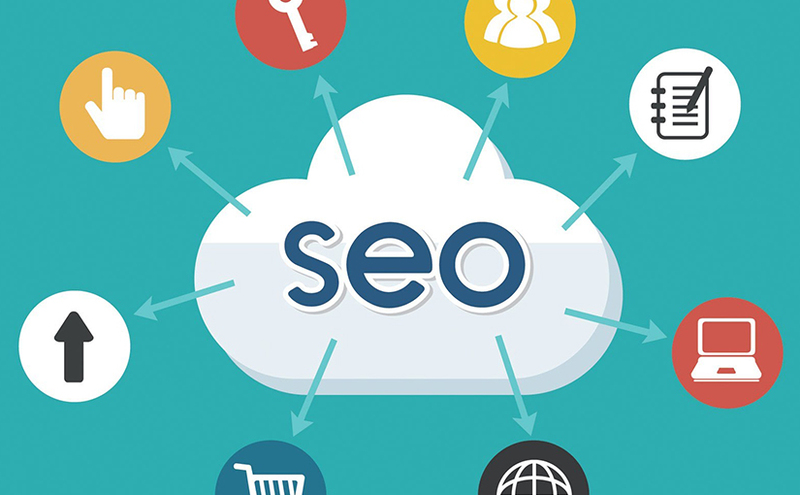 Although many of the tried-and-true SEO strategies are still in use by Google, they are less important today and dropping fast in relevance. * List out the keywords and key phrases you are focused on. 2) Main Heading should be followed by max 150 word description. (Yes, count your words, Google does) Try to use the same phrase in that description. 3) Create 1-2 Sub Headings and add 2-3 paragraphs of text. 6) Try to have the keyword/phrase early in the sentence instead of at the end, or at least very some of each in sentence structure. 7) Include couple of relevant images and add Alt Tags to those images. Alt tags should should have same Phrase you are targeting. 8) Avoid black hat marketing techniques that caused Google to write all of these analytics in the first place! The above lists are a very simplified approach to help you with what may seem like a huge task, and it is! But like everything huge in our lives, take it one bit and one day at a time A good plan always out performs. no matter how hard we pursue the wrong efforts. Those Panda/Penguin updates fundamentally changed the way in which your website is evaluated and ranked by Google, so proceed accordingly with a good business growth partner with experience you can depend on! We love being the ‘On Point Business Solutions’ for our clients!